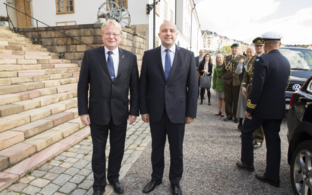 A training exercise of the South national defense district of the Defence League volunteer corps (Kaitseliit) that has been going on for close to a week is being extended on Saturday to include personnel of the NATO battle group stationed in Estonia. 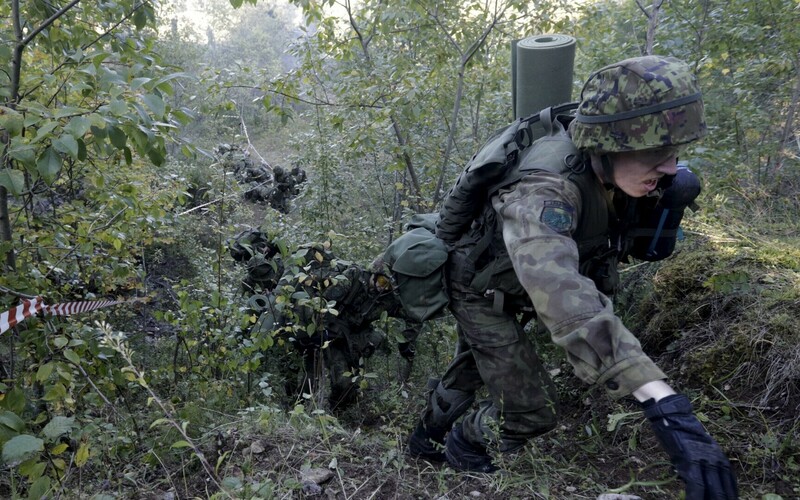 On Monday this week Kaitseliit members participating in the exercise as well as company and platoon commanders assembled at the Estonian Defence Forces’ central training area in Tapa. They were joined by squad commanders and specialists, and another round of members arrived on Thursday. 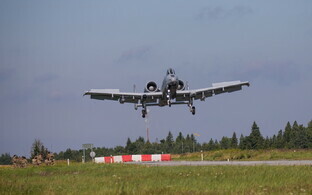 The assembly part of the exercise ended on Friday. Today Saturday the training exercise will start. The South district’s Kaitseliit volunteers will exercise their skills in conventional warfare with the NATO battle group stationed here. According to the scenario of the exercise, Kaitseliit’s battle and logistics companies will conduct defensive activities while under attack by light infantry companies supported by the NATO battle group. 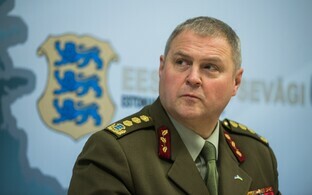 Lt. Col. Kalle Kohler, head of the Tartu district of Kaitseliit and the commanding officer of the exercise, said that the exercise summarizes the three-year training of the Kaitseliit districts in South Estonia, and will prepare staff and units for Siil (hedgehog), the Estonian Defence Forces’ spring exercise in 2018. 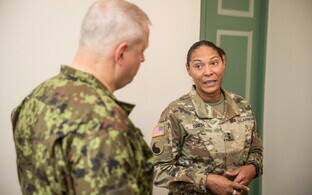 It is also an excellent opportunity to rehearse cooperation with the NATO combat units stationed in Estonia, Kohler added.